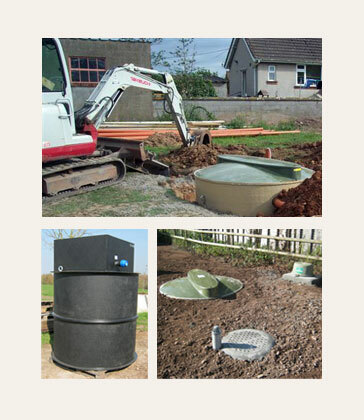 ﻿ Sewage Treatment |Landscaping, Excavations W.S.M. 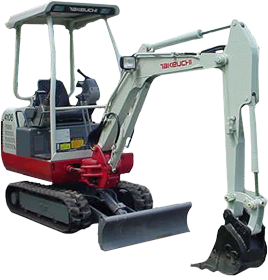 Steve Bailey Excavations have been involved in sewage treatment for good period of time now and have gained a lot of experience in dealing with sewage treatment problems. Some sites have tight access for large machines so we can offer alternative options. These treat the raw sewage in one single tank, once treated can be discarged with no smell or pollution. These are the drainage pipes from your tank into the surrounding soil. We have new pumps in stock, if we don't have your pump we can source it for you.